Two of the most commonly undervalued activities associated with construction sites are erosion control and site dewatering. Project delays are often associated with these two tasks. 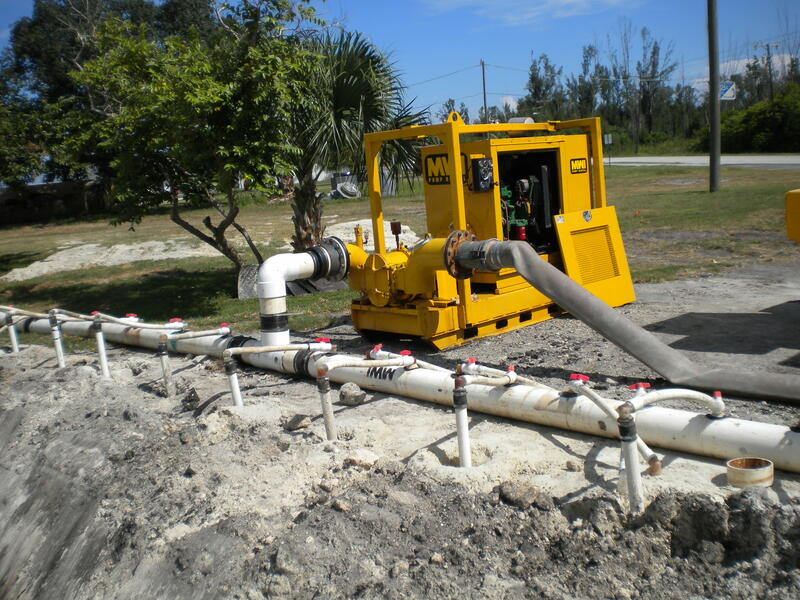 EE will assure your project is not impacted by delays associated with site dewatering or erosion control measures by working closely with regulators to properly design and maintain your erosion control measures and/or your site dewatering system. NPDES Permitting has become an important part in every industrial facility or construction project disturbing greater than 1 acre and state and local regulatory authorities have become increasingly more stringent. In addition, future fines and schedule impacts are sure to increase as new regulations take effect. Our Level II Certified Design Professionals will complete a Sedimentation and Erosion Control Plan and prepare your NPDES permit to keep your site in compliance with local, state, and federal regulations so your project is completed on schedule and on budget. Below ground structures can be installed just as easily as above ground structures only when groundwater intrusion within the excavation is eliminated. 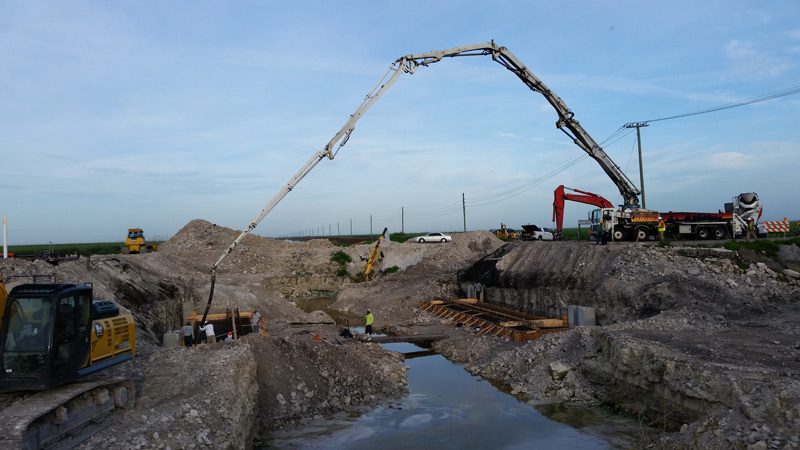 EE will design and install a site specific dewatering system to insure your below ground construction project is completed without schedule impacts due to groundwater and/or surface water influences.